While a high priority globally, improving the quality of education continues to prove difficult both to achieve and sustain. The focus is increasingly on developing students who have a high level of personal agency, can solve complex problems in environments which are uncertain and rapidly changing. Despite extensive past research many of the fundamentals of how to achieve and measure progress towards these outcomes remain obscure. 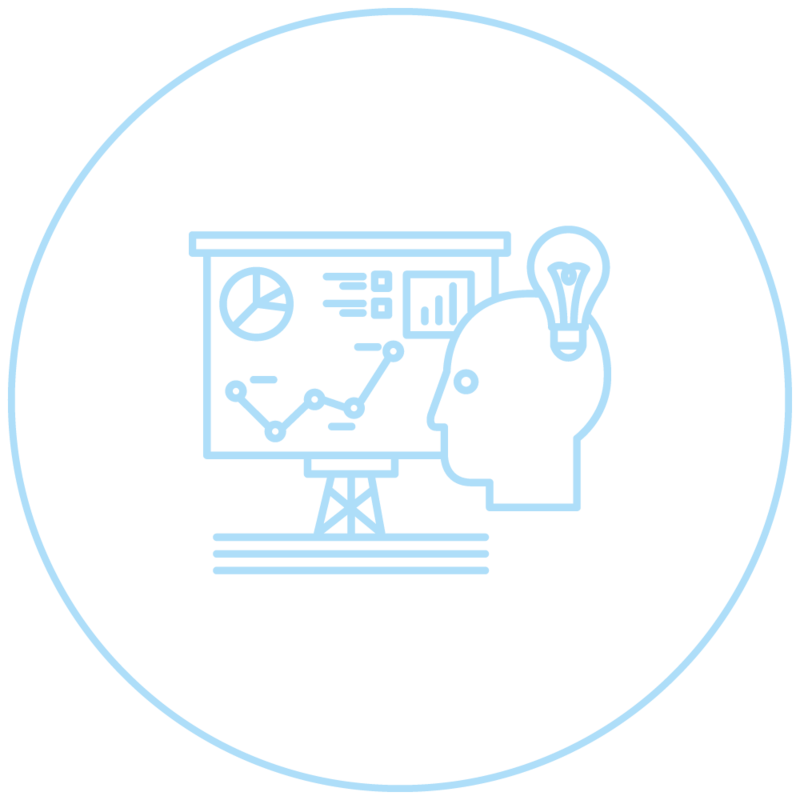 Incept Labs brings a multi-disciplinary approach to provide deep insight into this challenge that has direct relevance for policy and practice. The client was concerned to identify the essentials of effective school improvement and the relationship between teacher quality, learner engagement, and higher order learner outcomes. For more than a decade, Incept Labs provided research support to gather rigorous evidence about these relationships. This was pioneering work which led to the development of methods for measuring quality of practice associated with higher order learning outcomes for students and predictors of deep engagement in learning. It also broke ground in identifying the major predictors of differences in teacher practice –the greatest of which was the beliefs and assumptions teachers hold about knowledge and learning. Some of the findings of this work have been published in international education research journals. Other publications are pending. Key findings were also presented to a Federal Government parliamentary enquiry into school improvement and to the then Prime Minister. The Department designed and implemented an innovative program to improve the quality of maths, science and technology teaching in the State school sector in response to the State strategic policy priority in the area of Science, Technology, Engineering and Mathematics (STEM). This was in response to Australian schools’ declining performance in maths and science at the same time as the importance of these skills was growing within the wider economy. Incept Labs designed and undertook an evaluation of this program. This included evaluation of an assessment centre process for the recruitment of science and maths professionals from industry, and the impact of a bespoke accelerated post graduate teacher development program to support these professionals to retrain to teach in their discipline area. The evaluation further considered the impact of school climate and support on the integration of both up-skilled and newly recruited staff into urban and rural schools. Program elements which were designed to ensure the retention of this new cohort of upskilled and recruited teachers were also examined for their effectiveness.